Is Waya the right man to drill flames frontline? 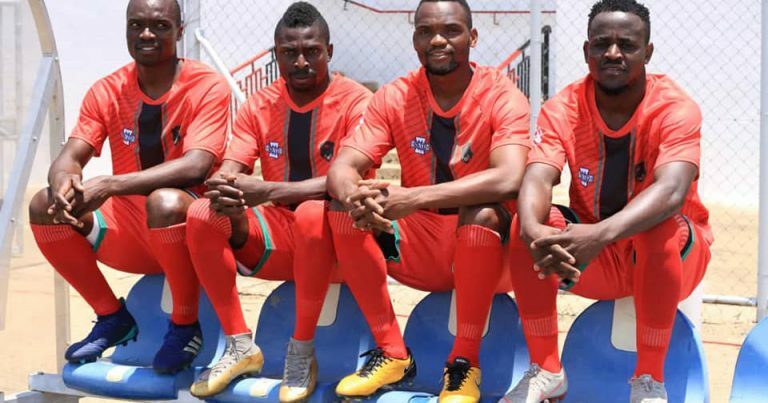 Today marks the second day since former Flames talisman Lawrence ‘Lule’ Waya joined Malawi National team in camp ahead of a group B AFCON qualifier match away to Comoros Island on 17 November, 2018. He was called by Flame coach, Ronny Van Geneugden last week when the current player call-up was announced. Waya is expected to help Flames strikers in scoring which has been the major problem in the squad, after Esau Kanyenda’s move to help in sharpening the attackers proved futile. 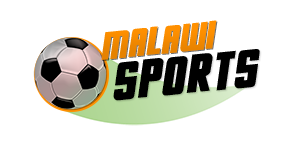 Earlier this year when the FIFA World Cup was taking place in Russia, he was interviewed by a local print media, and he said he was ready to help revive the glory days of Malawian football, since he is a qualified football administrator and coach. This is his time to offload his ideas to the strikers, and show whether he is indeed the right man for the job. The retired striker, who now works as an auditor in Polokwane, South Africa, was capped 126 times and scored 27 goals under his name. Meanwhile, Silver Strikers striker, Khuda Muyaba, and Gastin Simkonda have returned to the squad. Simkonda did not take part last time due to injury, while Muyaba unofficially quit international duties through social, after getting frustrated when he was dropped in a COSAFA Cup squad last time which was played in South Africa.